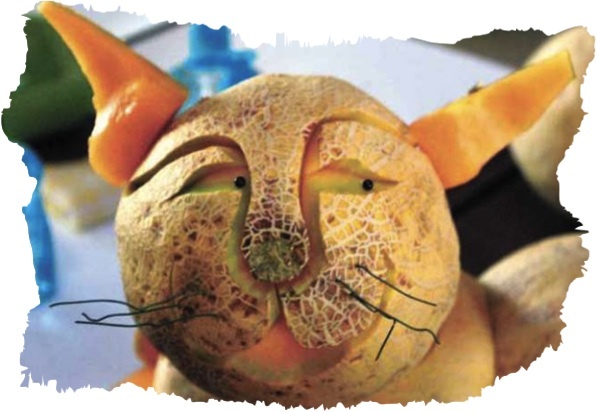 What would you get if you crossed a cat with a melon? This entry was posted in Good clean jokes and tagged cantaloupe, clean jokes, fruit, funny clean jokes, funny jokes, good clean jokes, good jokes, healthy-fruit, humor, humour, jokes, melon, rock melon, short jokes, very funny jokes. Bookmark the permalink.